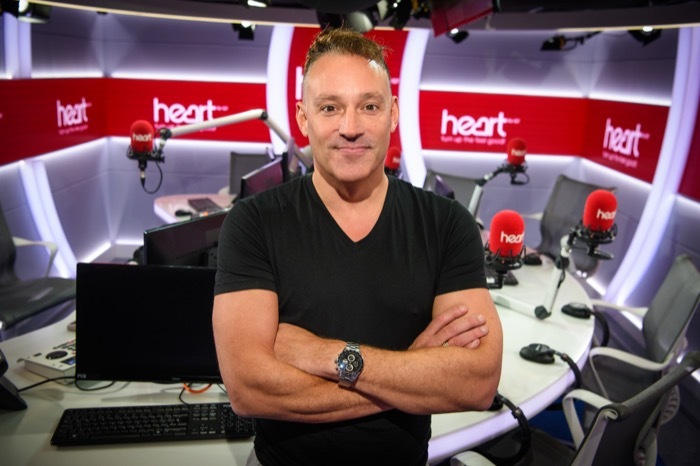 Heart’s mid-morning presenter Toby Anstis is stepping down from a daily radio show on the network after 16 years. He will be staying with Heart as host of Club Classics every Friday night from 7pm, replacing Annaliese Dayes (Friday and Saturday Club Classics host) who is leaving the brand. News of his next project, also at Global, will be announced in the coming weeks. Toby presented his first overnight shows on Heart in 2001 before moving to afternoons. He then shifted to the 9am-1pm slot in 2004. He’s the longest serving presenter on the brand, with 18 years clocked up. Ed James from Heart Breakfast in the West Midlands isn’t far behind – he started in January 2002. Annaliese Dayes is also a model and voiceover, whilst also hosting a number of television programmes. Toby’s final 10am-1pm show will be on Friday 5th April whilst Annaliese Dayes says goodbye on April 6th. Could we see Toby Anstis taking over Smooth Breakfast? Scott Mills to replace him? The next LBC political correspondent? Sian Welby will probably in there from the 8th. Not a fan but that might be more about the drivel he has to churn out. If he recorded one show a month and played it out everyday I’m not sure many people would notice. But then again I refuse to listen in the first place. I’ve heard rumours that Kiss FM’s Pandora will be replacing Toby. Apart from the anoraks here….WHO CARES!!!!! !…Nobody..get a bloody life. well you cared enough to comment so why shouldn’t others? The way Heart is going at the moment, this is no great loss. Heart & Global are to busy telling us what we have to listen too rather than giving us an option, taking away locally produced shows and news is a prime example. Internet Radio is the way forward…. The local news is staying. So he’s not actually leaving which is the way the headline suggests. He’s basically doing less hours for the same money.